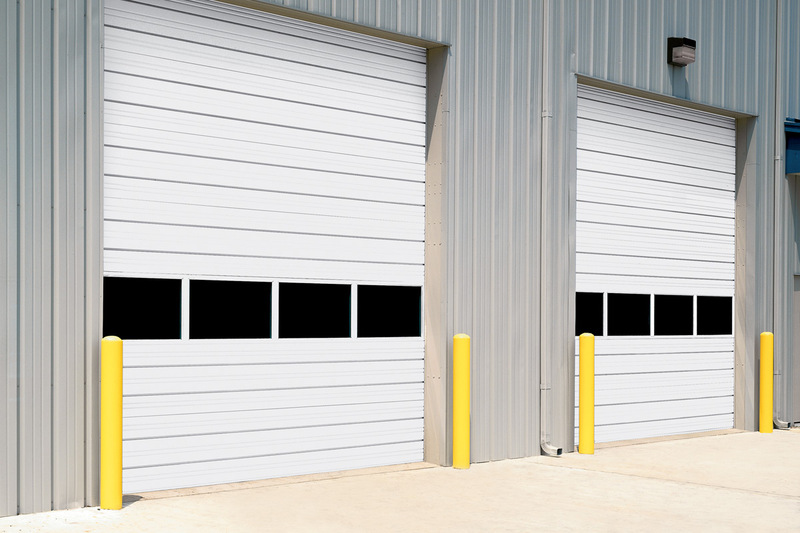 Overhead Door Company of Waco™ offers a wide range of commercial garage doors to fit a variety of needs. 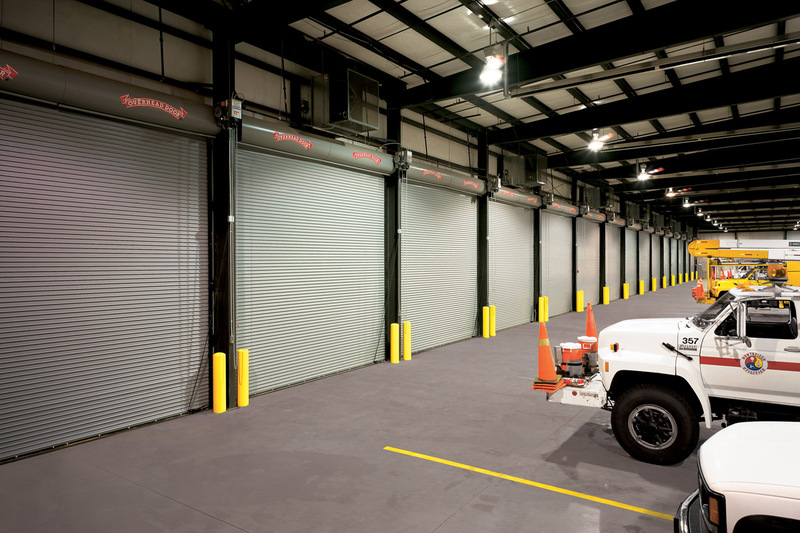 We know that your commercial overhead door has to be tough enough to withstand daily use, secure enough to ensure your workplace is kept safe, and integrated enough that operating your system is simple. 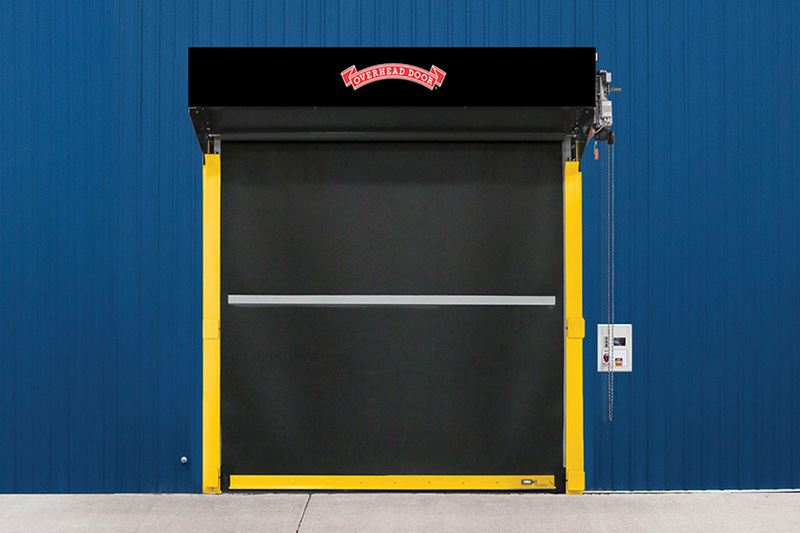 Built from the best materials and with keen attention to detail, you can trust your commercial or industrial garage door from Overhead Door™ is of the highest quality and backed by a Red Ribbon Distributor that is dedicated to you and your business. 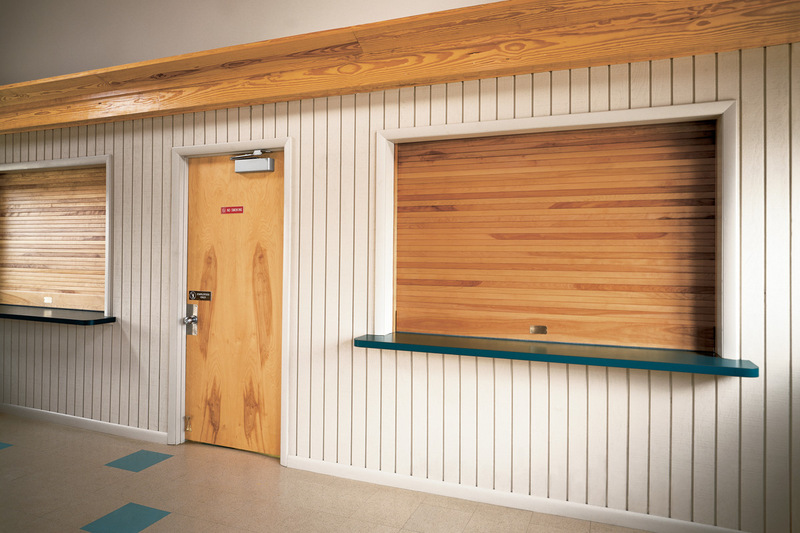 Our products are long-lasting and hassle-free. 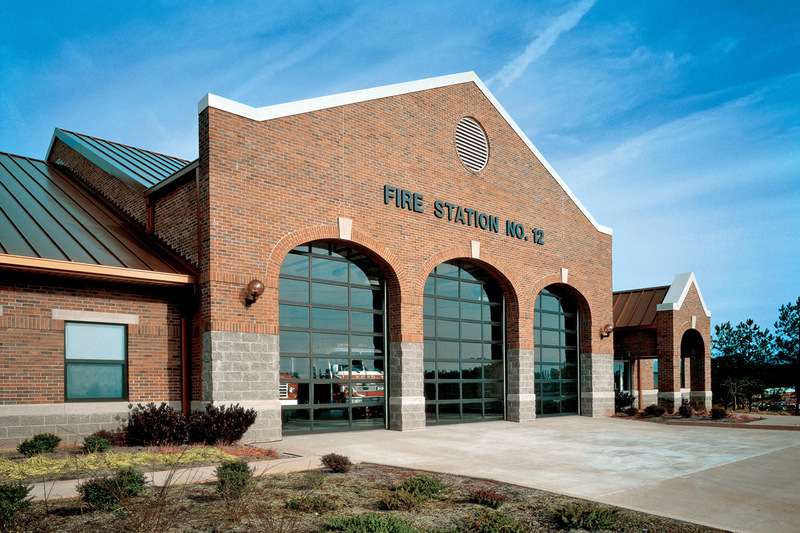 A complete selection of steel and insulated steel doors with the panel profiles, gauges, track styles, and hardware you want. 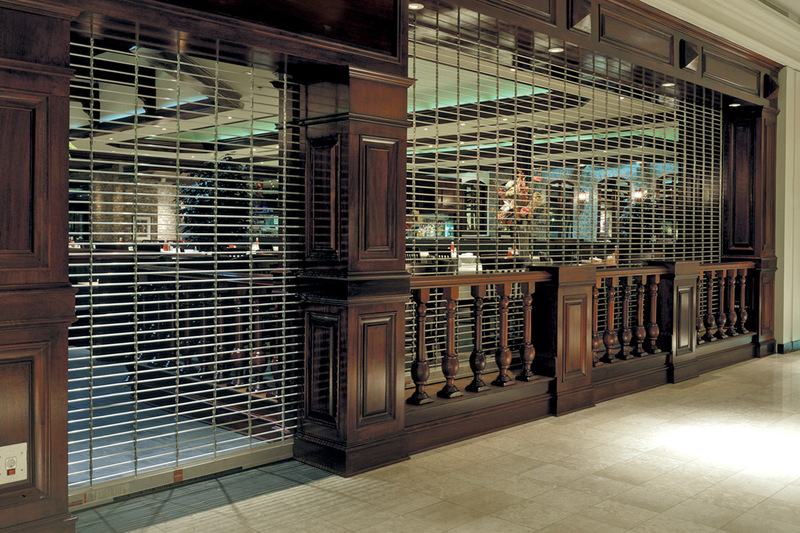 Designed for applications that need visual access and light infiltration in a handsome style. 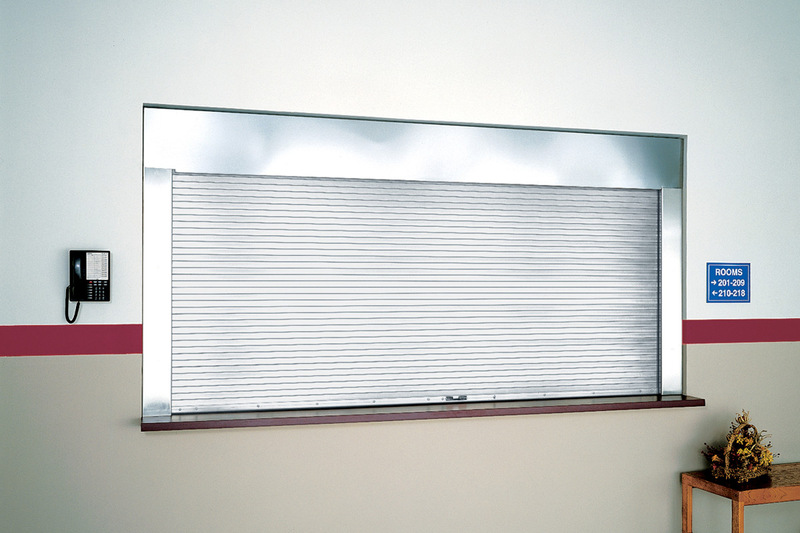 Ideal for service stations, fire stations, and retail environments. 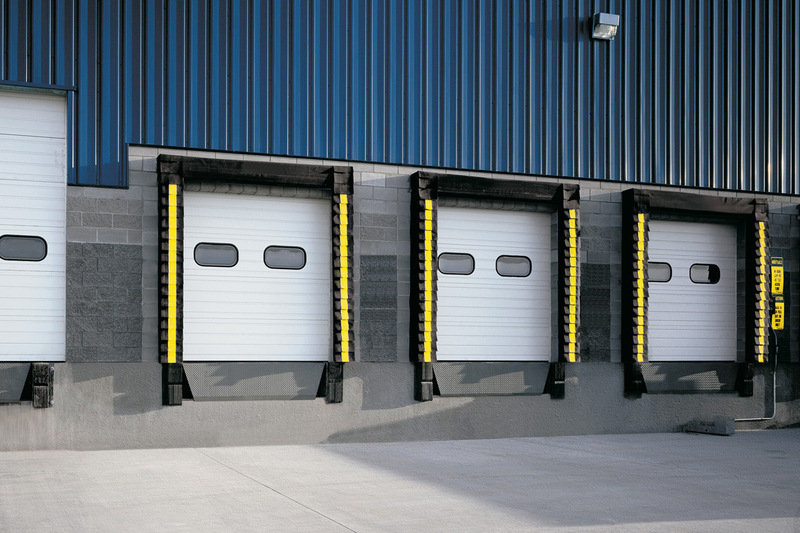 Overhead Door™ rolling counter doors provide a multitude of attractive solutions for smaller openings up to 20′ wide and 9′ high. 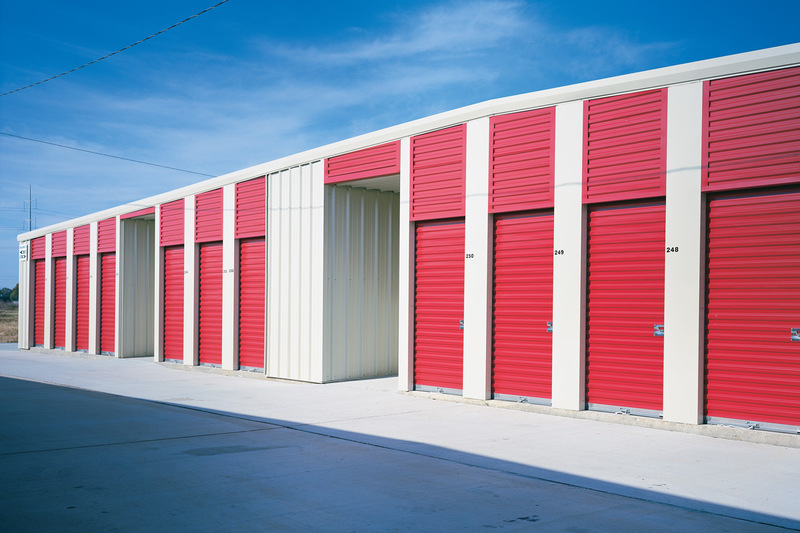 When you add wind load options to your commercial or industrial overhead door, you gain protection from high winds due to hurricanes and extreme conditions. 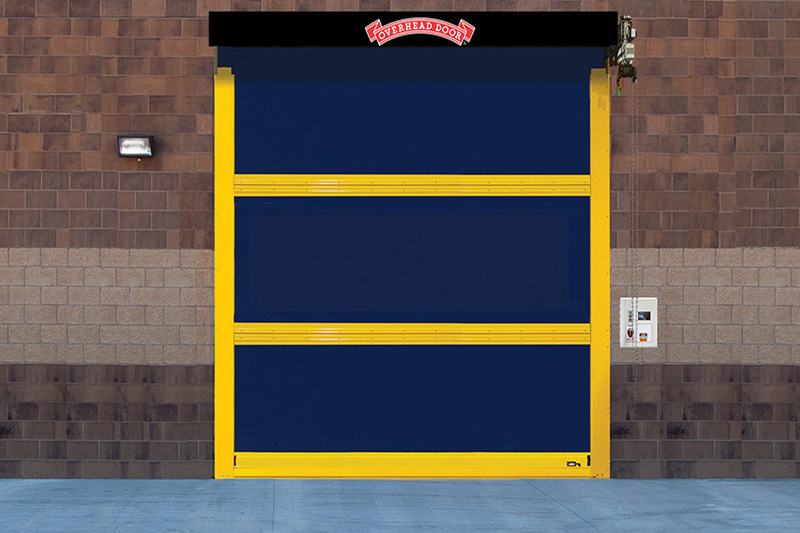 Interior and exterior high speed fabric doors provide the utmost efficiency, reliability, and return on your investment. 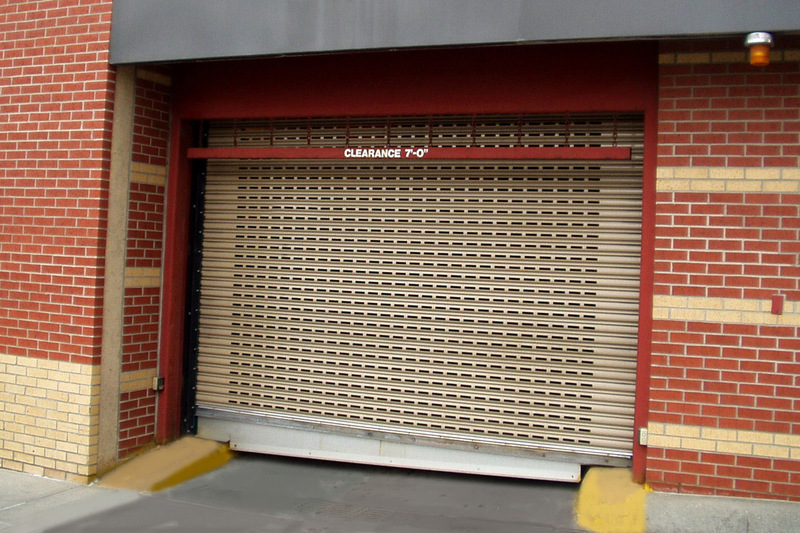 Exterior high speed rubber doors provide the rugged construction and durability needed for extreme environments. 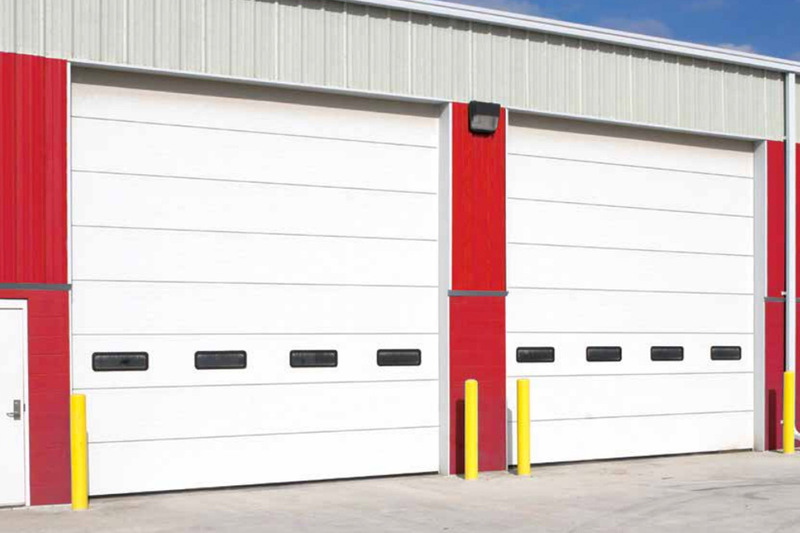 Attractive and solidly constructed sheet doors are not only easy on your budget, but allow for fast installation and smooth operation.